Being overweight as a woman sometimes makes you look ‘ugly.’ Many women try their level best to shed off some weight, some succeed some don’t. 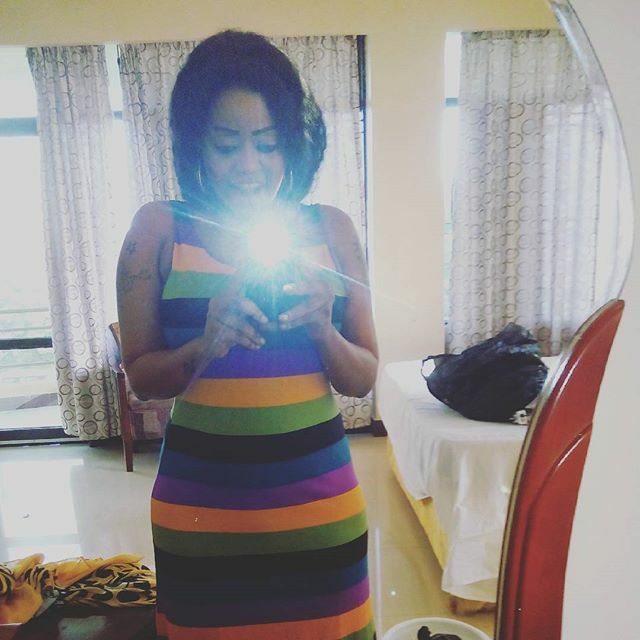 Popular Kiss 100 radio presenter Kalekye Mumo shed off 27kgs, while top Kenya female rapper Nazizi shed of 30kgs and now its controversial singer Ray C’s turn. THE OLD RAY C IS BACK!!! !RAYC WA ZAMANI ANARUDI!!! !NAISHIA HAPA!SIKUTAKA KUWAONYESHA JINSI GANI NILIVYOKUWA NAJICHUKIA NIKIJIANGALIA KWENYE KIOO NA UNENE NILIOKUWA!MTU NILIEKUWA NAMTEGEMEA KUNISAIDIA KUNIRUDISHA KWENYE MUZIKI ALIUCHUKIA SANA UNENE WANGU NA AKANIAMBIA KAMA NATAKA NATAKA KURUDI KWENYE GAME NIPUNGUE KILO 30!!!!!! 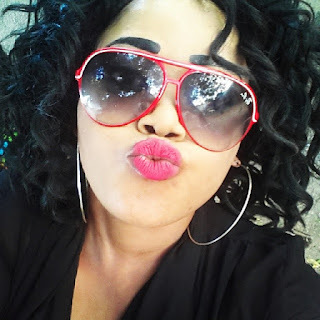 NINA FURAHA YA AJABU KUMUONA TENA RAY C YULE NILIOMZOEA! !NAANZA SHOOTING NEXT WEEK!! !YEI YE!